The best way to showcase your exclusive collection is to make use of curio cabinets, be it in your home or office. These cabinets are especially designed to hold art objects, collectibles, memorabilia and other things special to you. You can order for custom-made cabinets and the contents can be highlighted and displayed in the best possible way. The cabinets can have a single glass door, double glass door or no doors at all. 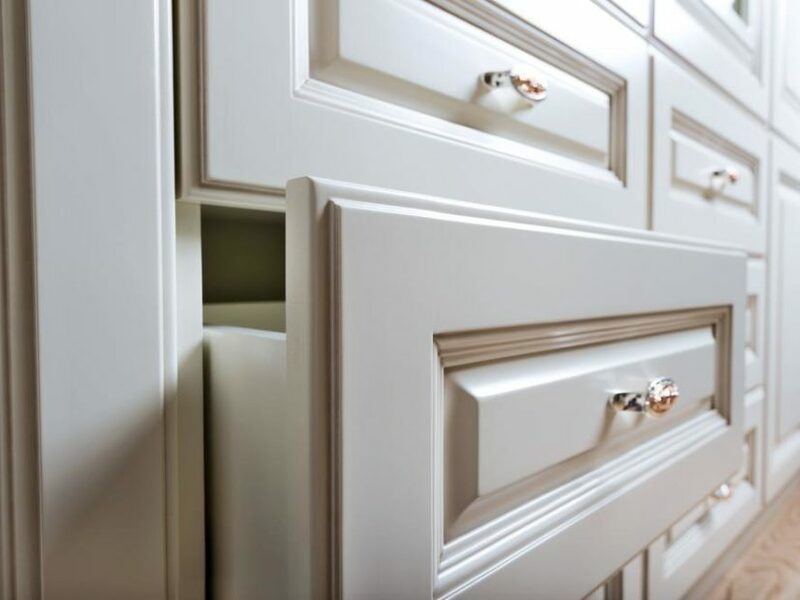 It is although better to purchase cabinets with doors to avoid any dust accumulating on your collectibles. It is very important that the contents kept inside these cabinets are well-maintained. These cabinets are great value for money and it is a good idea to buy cabinets with a mirrored back to create visual enormity, particularly if the space in the living room is limited. The purpose of the mirror is that it not only enhances the light in the room but also provides your room an all-around vision of the stuff displayed in the cabinet. It is best if you consider adding casters under these cabinets to make the task of vacuuming and dusting simpler. These cabinets do not occupy much space and are used to store different items. It totally depends on you what items you want to display and want to draw attention to. Curio cabinets are available in various sizes and designs and you can purchase them according to what matches the style of your room. These cabinets can be made use of in offices because these are very functional. They are ideal for storing documents and important files. These cabinets have become more flexible with time in terms of purpose and design. Different styles like classic, traditional, and modern cabinets are easily available these days. They are excellent pieces of furniture which you can make use of not only to display your valuable collectibles, but to also protect them. Porcelain figurines, souvenirs, porcelain vases, and antique pieces are usually prone to breakage and dust. To enhance the display, lights can be added to glass curio cabinets. These cabinets are also found in old houses as wall curio cabinets and antiques can be kept in them. Wall curio cabinet is used mainly in the kitchen and dining area to store plates, kitchen wares and for keeping wine glasses. Wall curio cabinets are durable and big and can easily hold heavy pieces. Curio cabinets can also be placed in your bedroom to keep precious collectibles like books, DVDs and even jewelry. It is not an easy task to choose the perfect Curio cabinet, as the variety available is mind-blowing. Nevertheless, the most important thing you must consider before buying these cabinets is the space available in your house and the design that would match the décor of your house.